“The summer’s been really good, but my golf game – it hasn’t gotten any better,” stated the 29-year-old from his home in Finland. On the ice, though, he’s thrilled with how things are going. “Much better than golf,” quipped the Maple Leafs forward. Over the summer, Komarov, along with some of his good friends, ran his hockey school, working with nearly 70 kids on the ice and answering hundreds of questions – from life in the NHL to playing for Finland – on a daily basis. With the World Cup of Hockey set to start on September 17 in Toronto, there’s also been a lot of talk about how Finland will fare in the eight-team tournament. Komarov, who has plenty of experience suiting up for his country, including winning gold at the 2011 World Championships and bronze at the 2014 Winter Olympics, is looking to help deliver Finland another big result. Komarov is a welcome addition to the Finnish side, a player that combines timely offence (he scored an NHL career-best 19 goals with the Toronto Maple Leafs in the 2015-16 season), physicality, along with a knack for getting under the skin of the opposition. The bottom line: Komarov can do a little bit of everything and do it well. Finland, who opens its quest for World Cup gold on September 18 against Team North America, bested Sweden 3-2 (OT) in an exhibition tilt on September 8. Komarov, who has three World Championships medals, led all players with five hits in 16:54 of ice time. 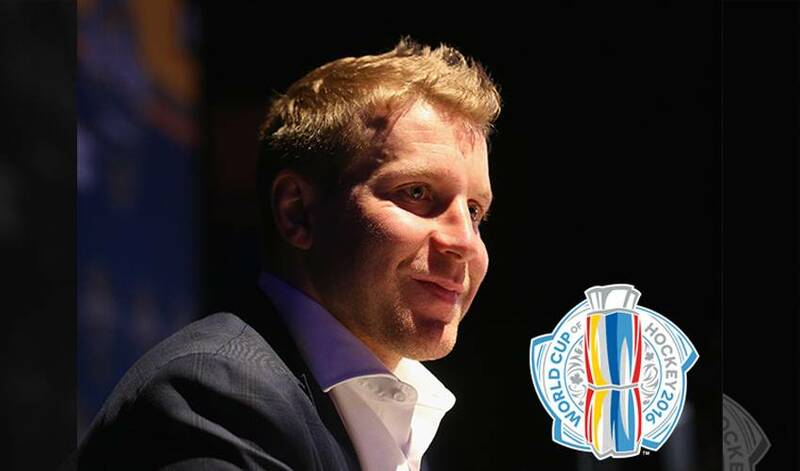 While he doesn’t have high hopes of a winning golf round any time soon, Komarov is all systems go for another shot at international hockey glory. Which just happens to be par for the course for Leo Komarov.